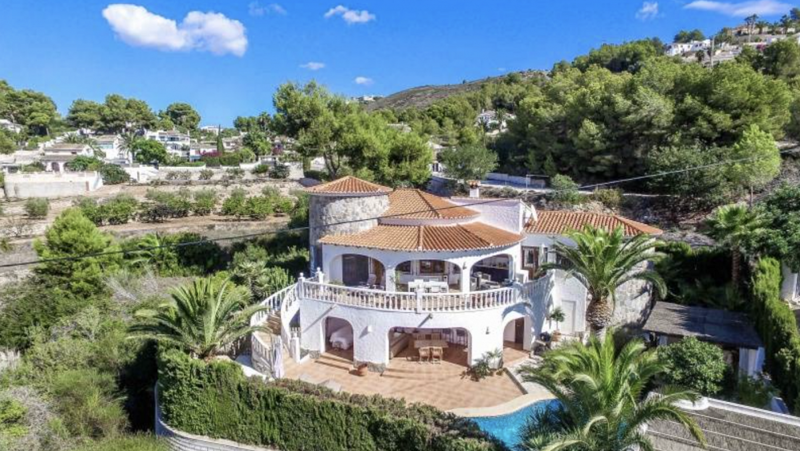 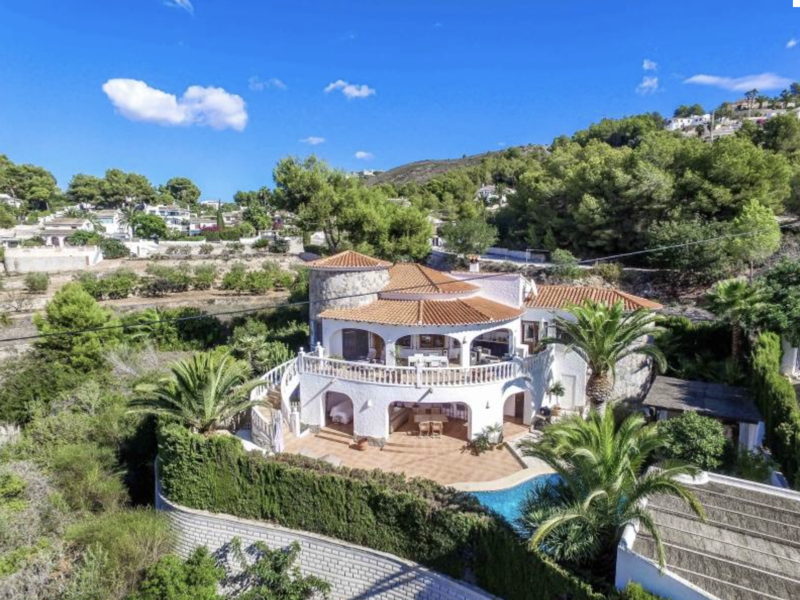 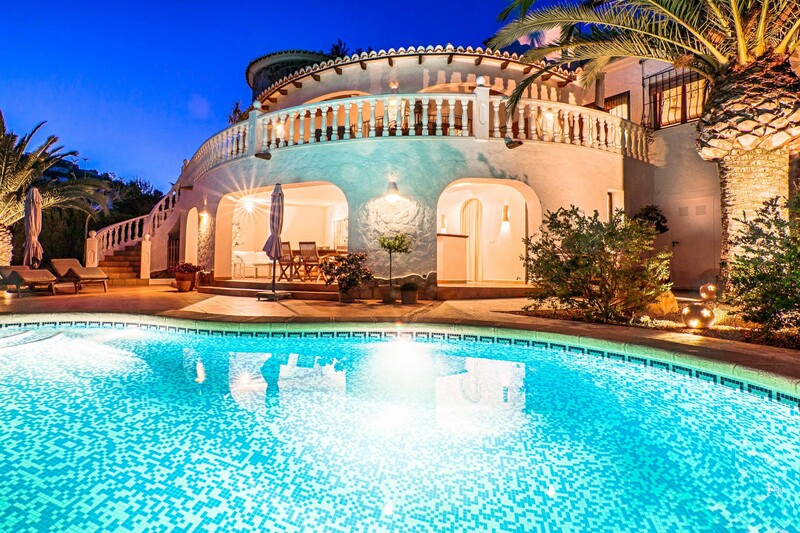 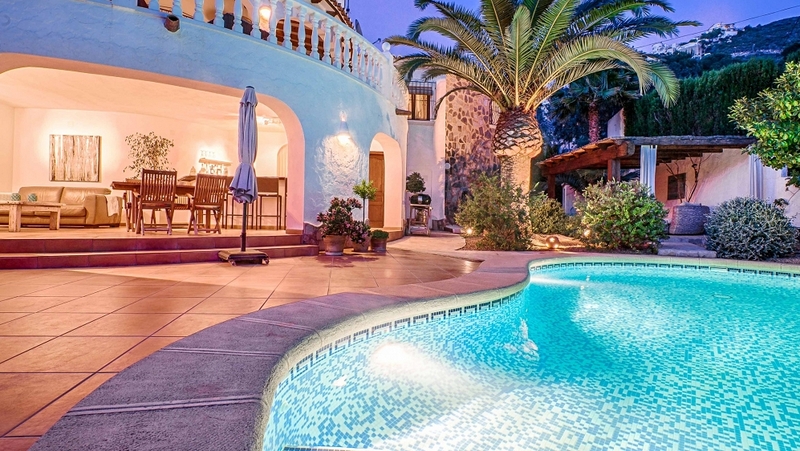 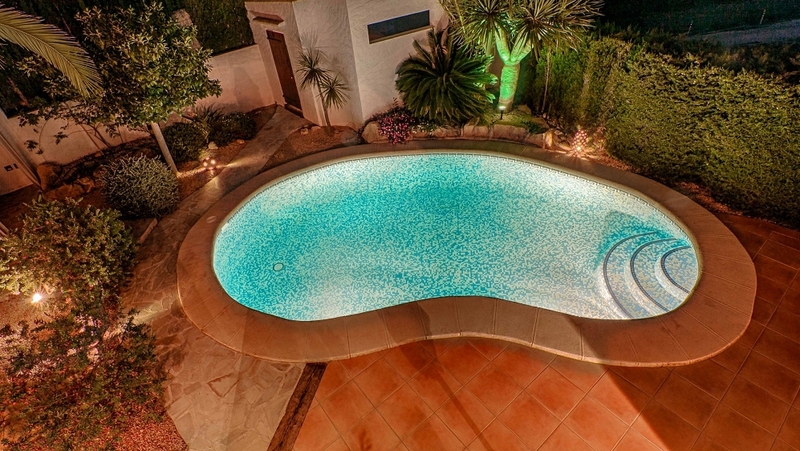 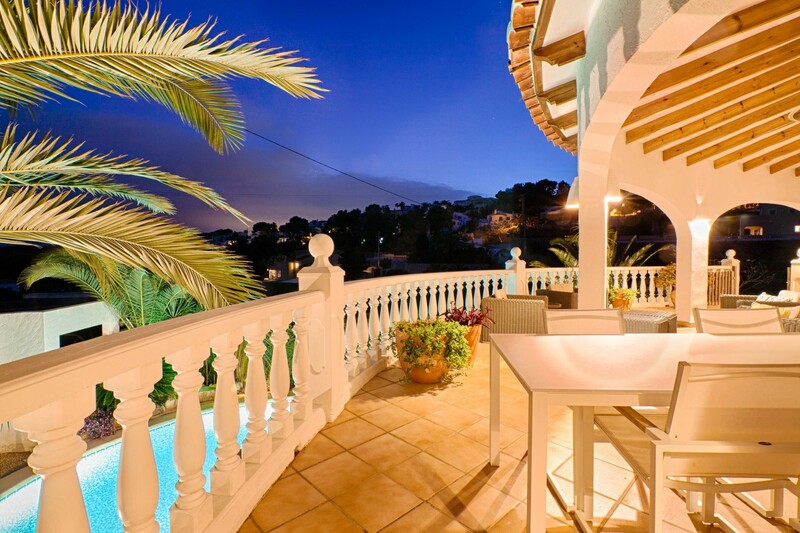 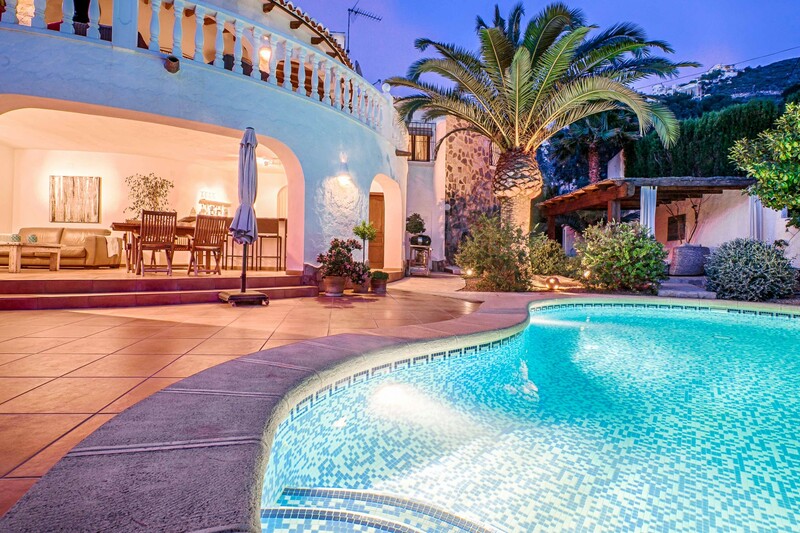 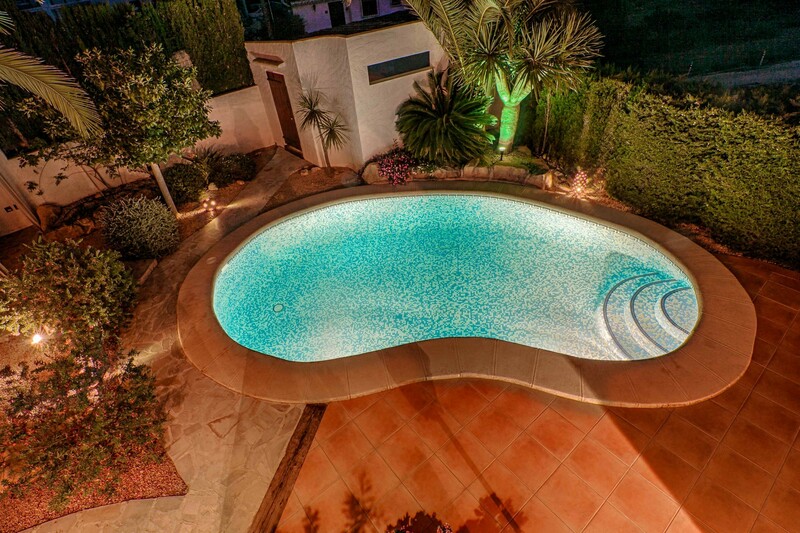 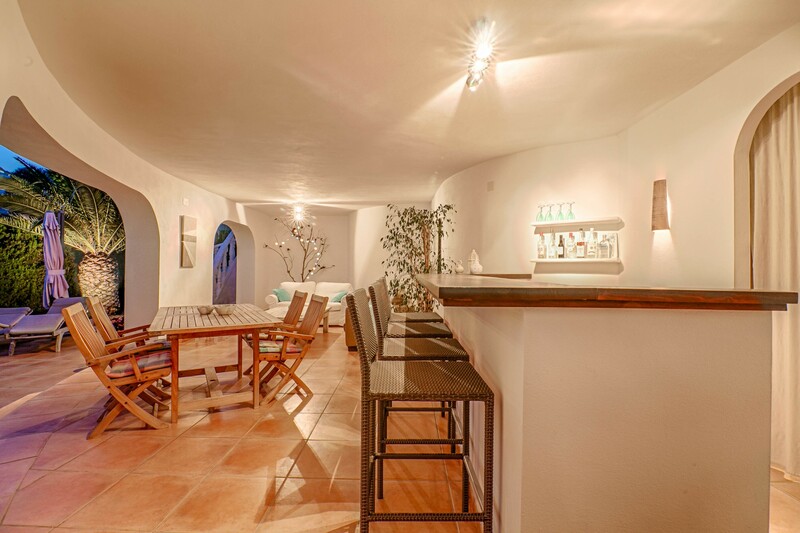 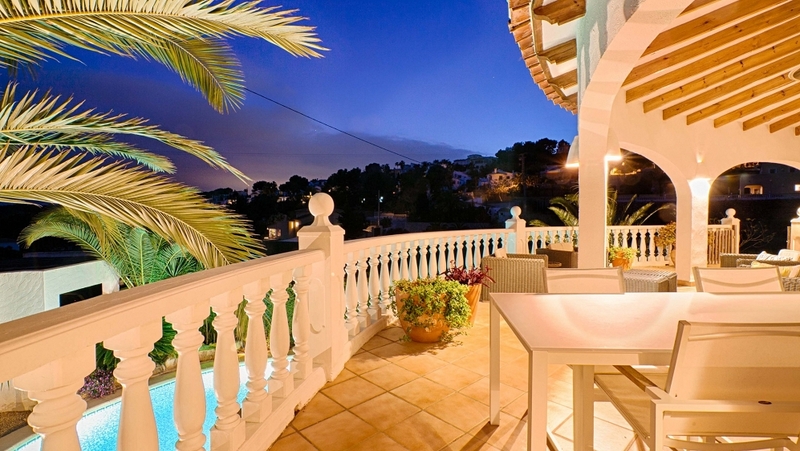 This beautiful family house is located in the much sought after area of Moraira El Portet. 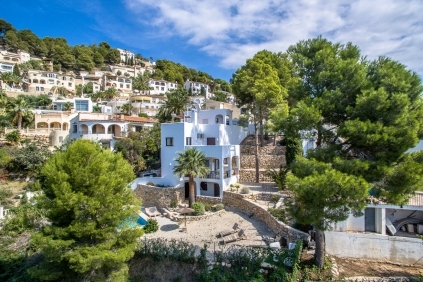 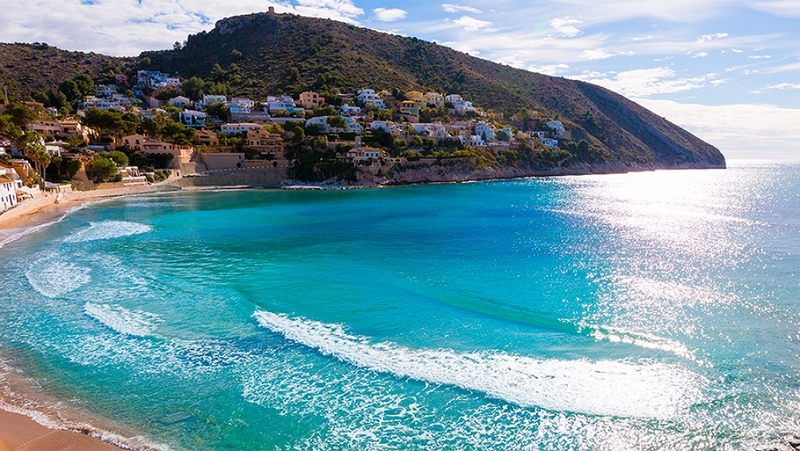 A peaceful and green location, not far from the beautiful sandy beaches of El Portet. 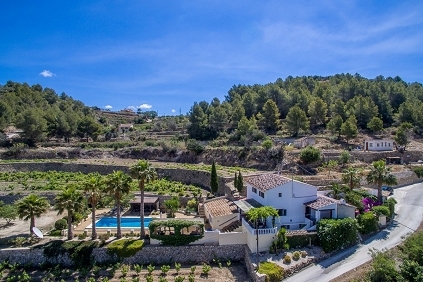 Set on a good-sized plot of 1.050 m2 oriented to the southwest you wil enjoy the sun all day long. 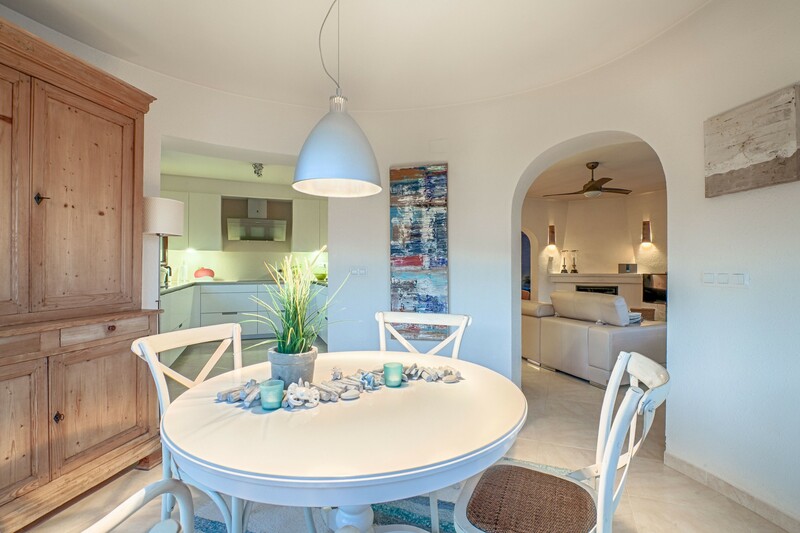 An external staircase leads to the living area with a large open naya (covered terrace), from where the dining room and fully equipped kitchen are accessible. 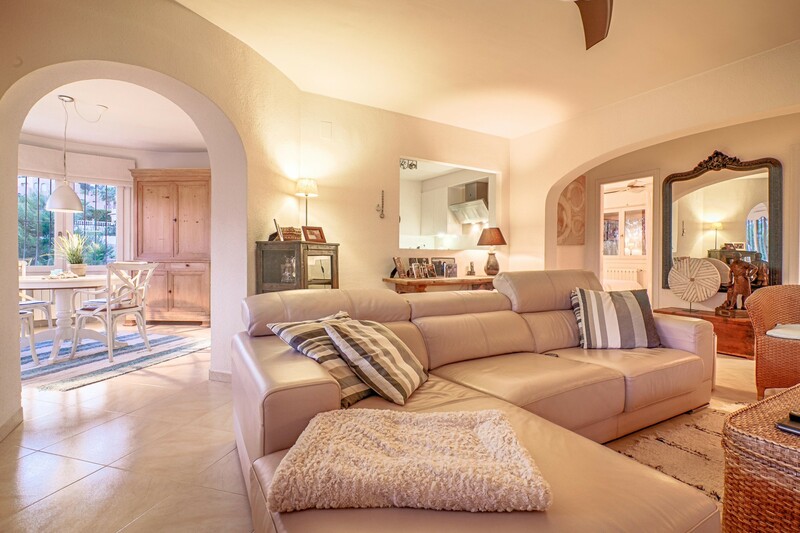 The living room has a beautiful fireplace and the villa is also equipped with gas central heating and air conditioning hot / cold. 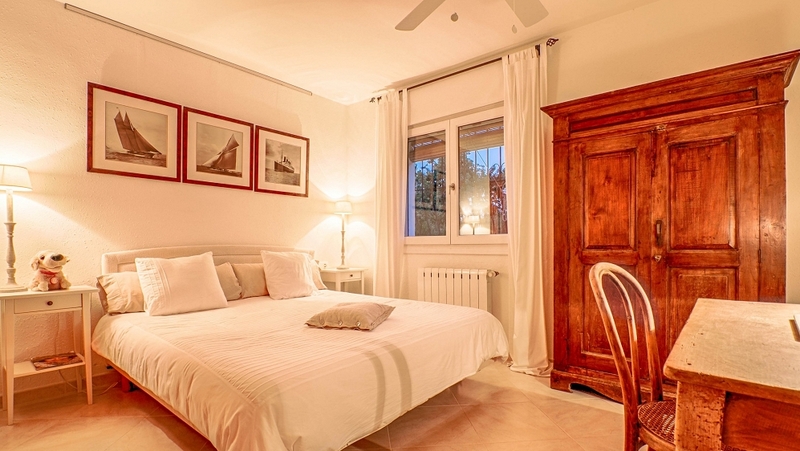 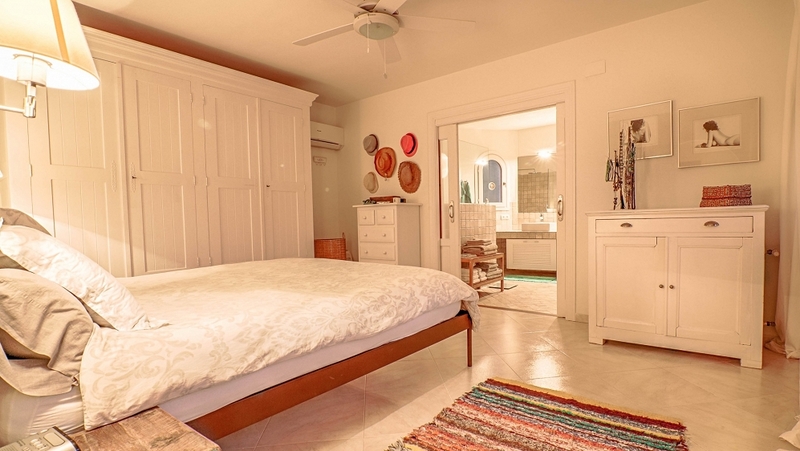 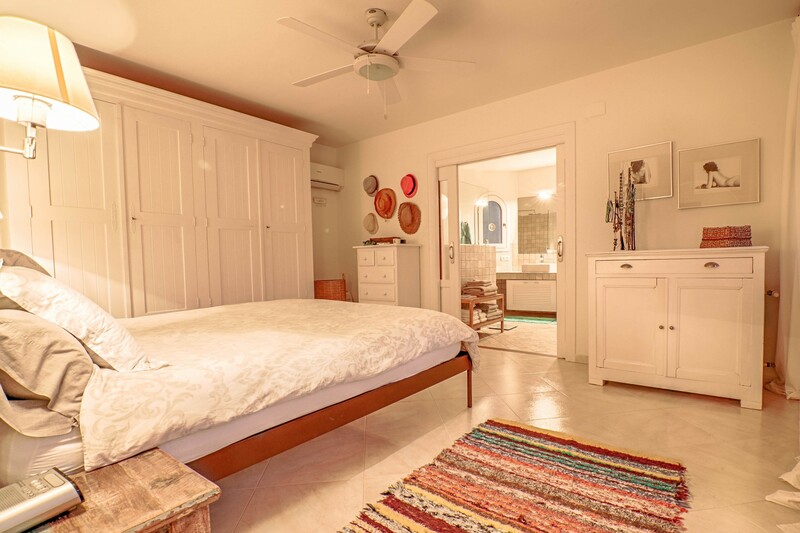 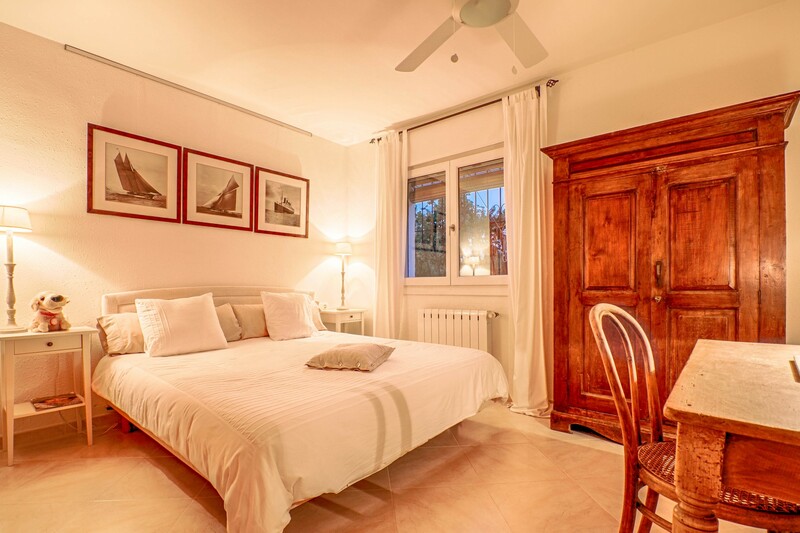 The master bedroom with dressing area and large bathroom has direct access to the bright naya. 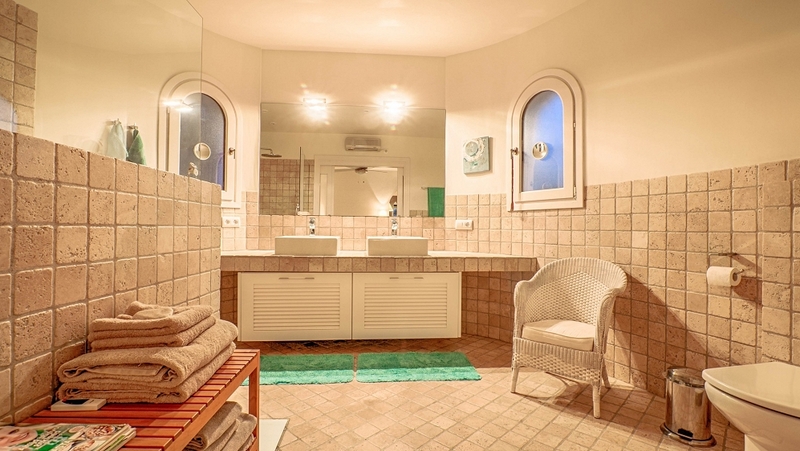 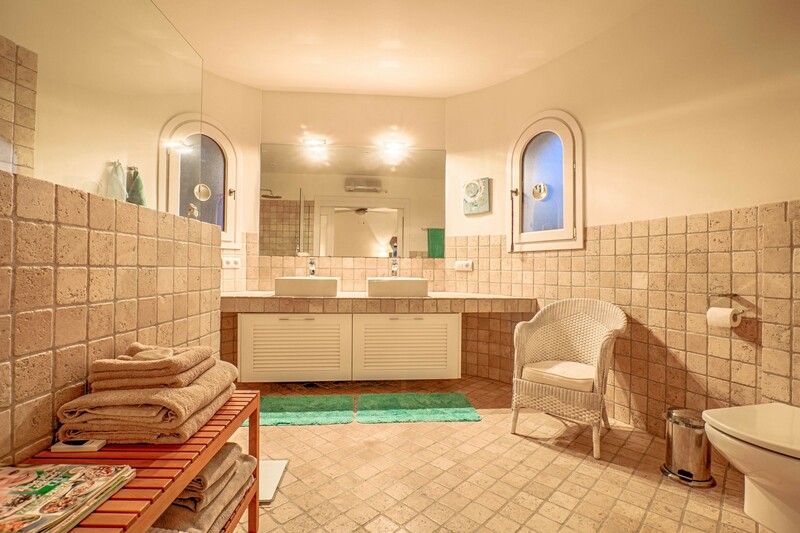 There are two more good sized double bedrooms that share a bathroom. 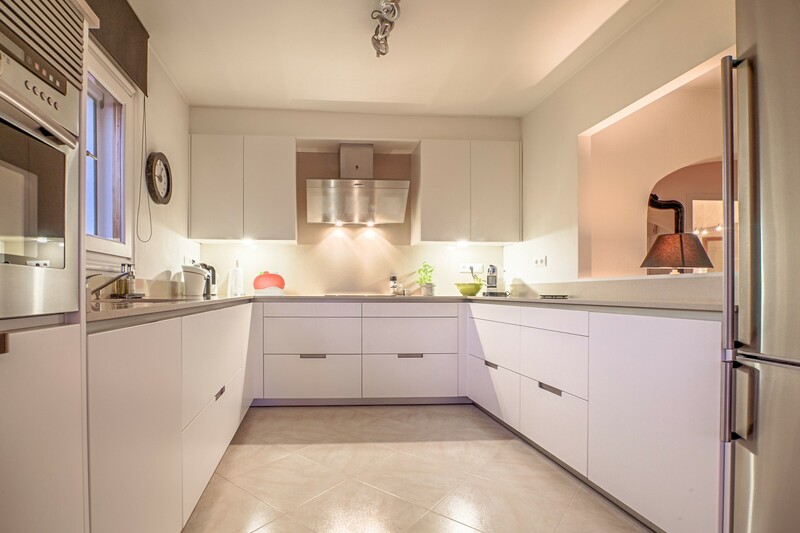 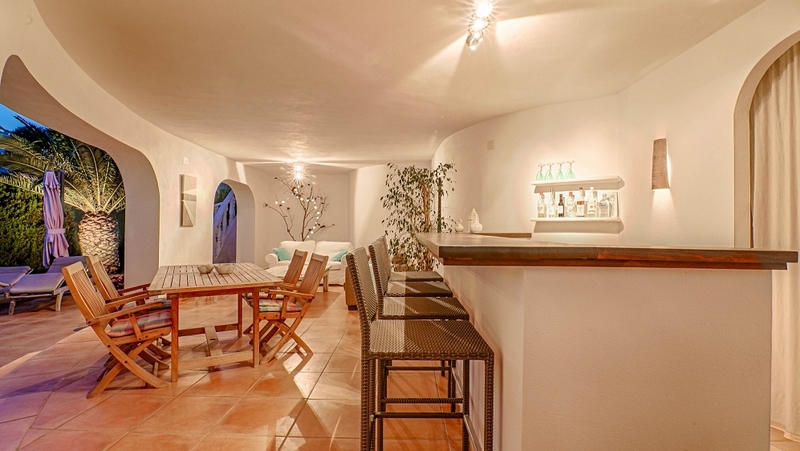 On the ground floor level there is a large covered terrace with a nice summer kitchen. 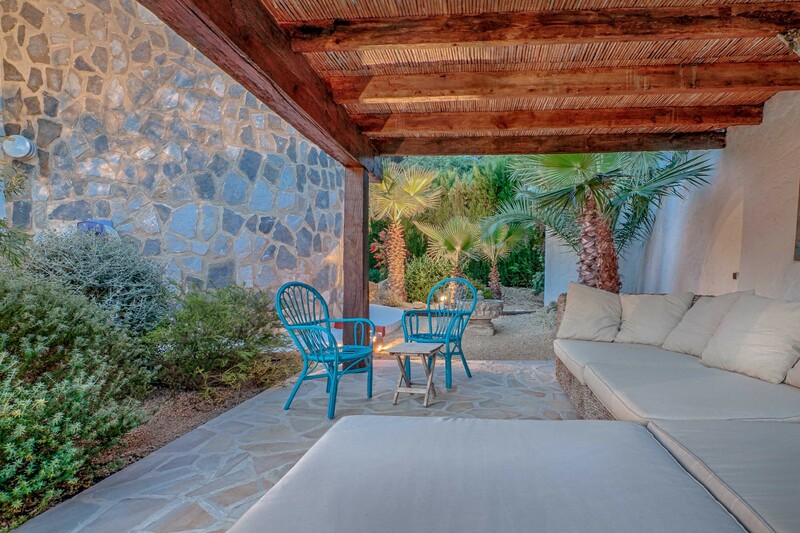 The lovely garden is easy to maintain with a nice swimming pool, outdoor shower and toilet and a pergola. 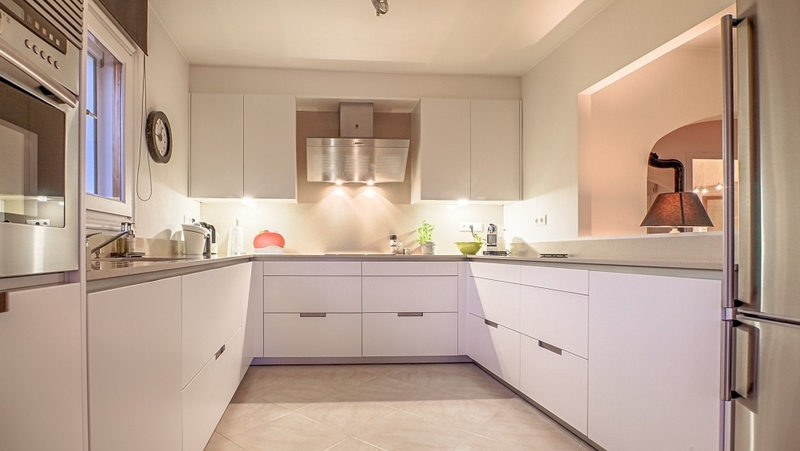 Furthermore there is a large underbuild that offers a lot of potential. 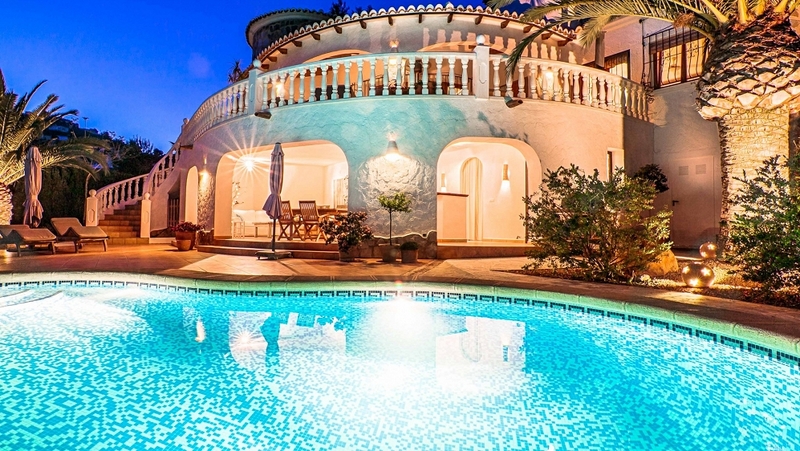 The villa is in excellent condition, ready to move in to. 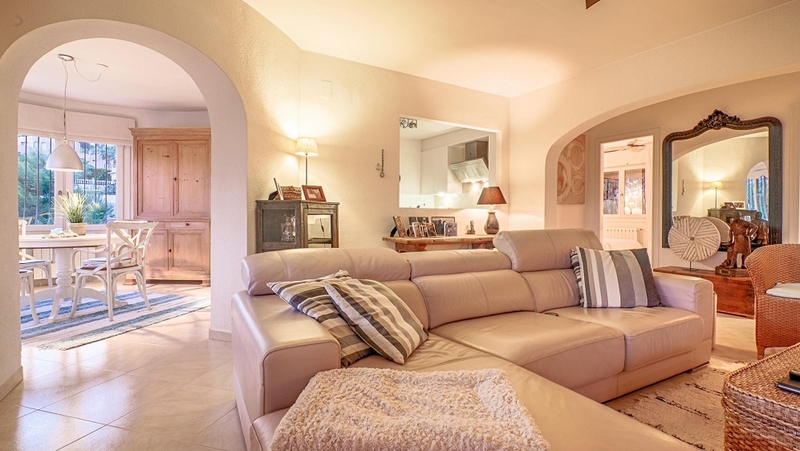 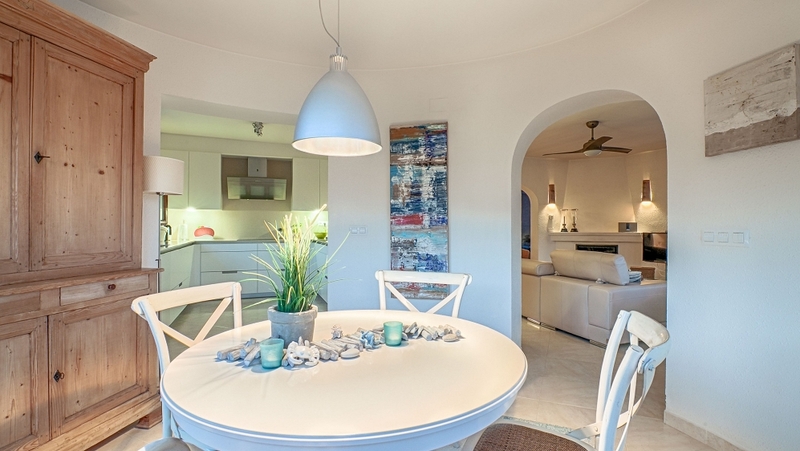 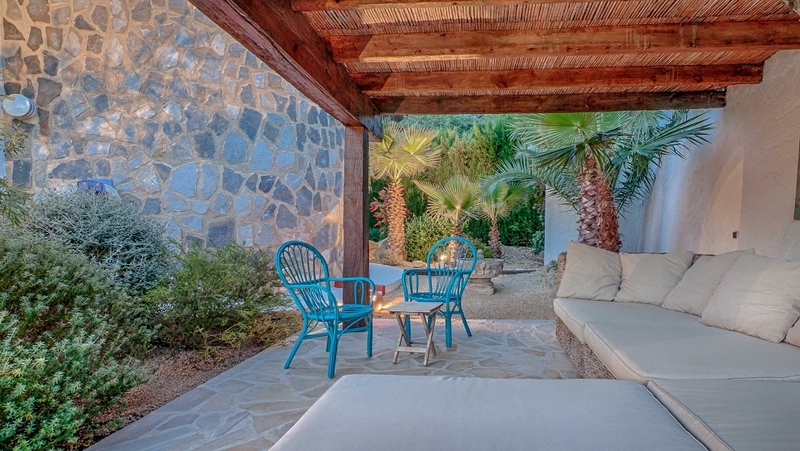 This is a very cosy and complete villa in a fantastic and sought after location. 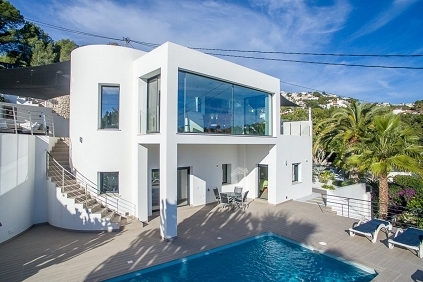 One to see!